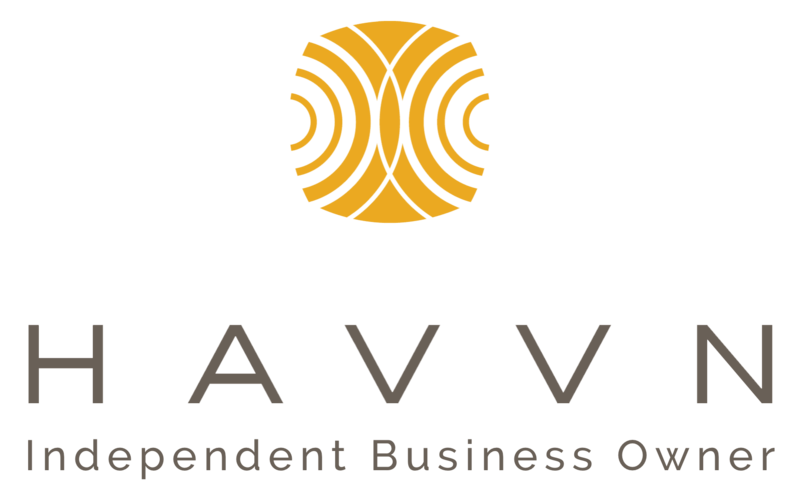 Havvn DNA’s story began with Dubravka 22 years ago. She was looking at her mother and her friends and began wondering if that was the only way to age. She knew there must be another way. That was the beginning of her journey. Creating skin care products that were truly all-natural and safe was a mission for Dubravka Pavelic, professor of physics. She devoted 22 years of her life to the development of her natural creams. A key to her breakthrough was the development of a proprietary way to emulsify oil and water without any harmful chemicals. A first in the industry. Her natural emulsifying process took 7 years to perfect, during which she consulted with her brother, Kresimir Pavelic, MD, Ph.D., professor of molecular biology and head of the National Board for Biomedicine, Ministry of Science and Technology, Republic of Croatia. Dubravka teaches that everyone has a choice about how they age. 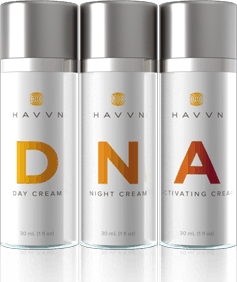 She created HAVVN DNA Skin Care to give others the power of choice to look and feel youthful and vibrant. 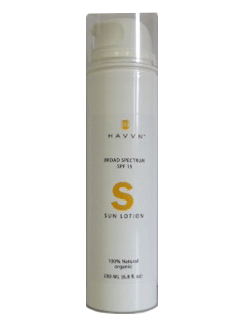 HAVVN brings you the culmination of her life’s work in a truly 100% all-natural, anti aging skincare that communicates with skin to produce dramatic and measurable results.